Your new yarn does look yummy. 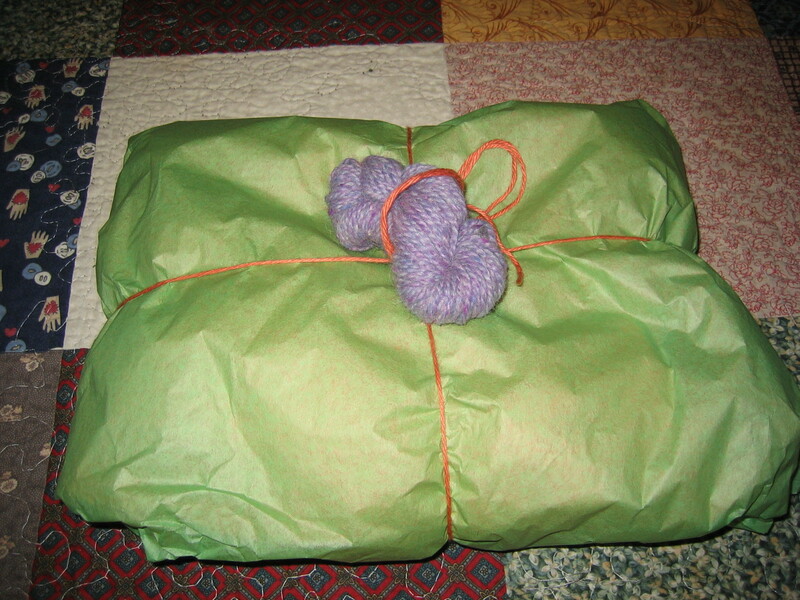 I like how they packaged it. It will be fun to see you knit these yarns. That yarn looks great. I’ve tried to order it, but they’re always sold out. It must be wonderful. 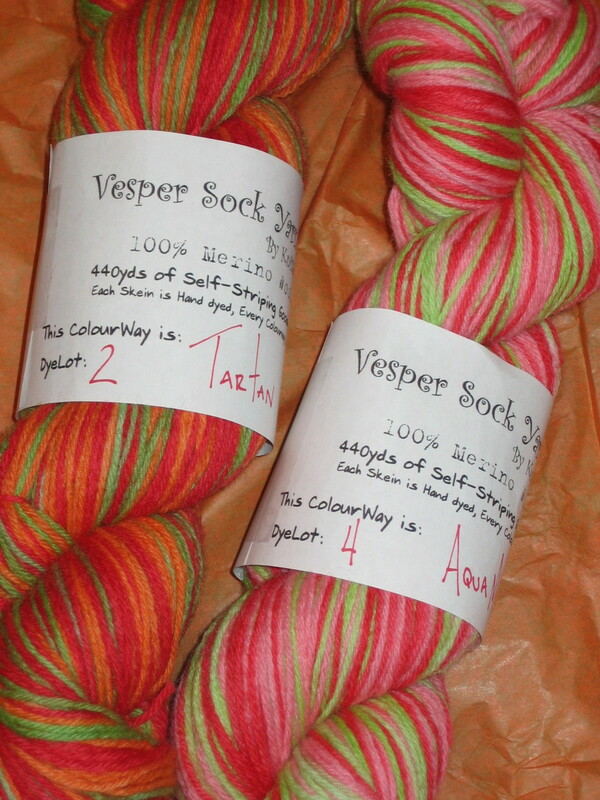 Okay…I want that little bag too ;o) I finished my Vesper socks last weekend…I posted them on my blog. have fun!